Florists looking to boost your business? Consider Silk Flower Rental. Ideal for well-established florists, or anyone with a floral background, silk floral arrangement rental will add a completely new income stream to your business. In fact, an entire new industry is being established around Bespoke Floral Arrangement rental. Done right, this new concept will far outperform your current fresh flower offering. How exactly does Floral Arrangement Rental work and how can you get started to become a SilkSense Distributor? Keep reading to find out more. 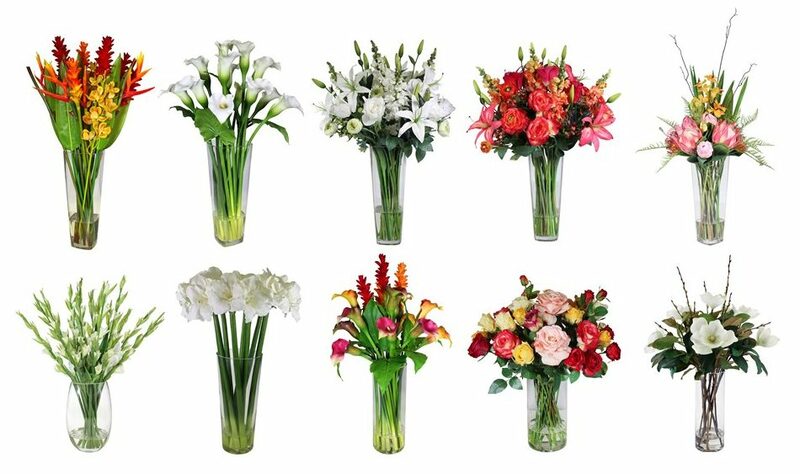 Why Become a Distributor of High Quality Silk Flower Arrangements? In short, there are many reasons why adding this concept to your flower business is a great idea. Here are a few factors that current SilkSense Distributors have highlighted. Many florists hold a deep-seated dislike for silk flowers. Luckily, gone is the era of cheap, plastic and tacky artificial flowers. We can now find bespoke silk floral arrangements that are hand crafted from the best quality flowers available. The arrangements are set in either glass vases or upmarket metal or ceramic containers. SilkSense has teamed up with a company that have an in-house team of florists, designers and market analysts. This team create the perfect designs tailored specifically to the demands of any market. Never heard of Silk Flower Rental? In fact, this is a concept that is growing rapidly, and has a proven track record across the globe. There are currently tens of thousands of silk floral arrangements being rented out to happy clients world-wide. This business model has proven to be successful across many geographic locations and demographic groups. Be bold, be the first to introduce this concept in your area. As florists with creative minds, many of us realize the need to research new designs, products and concepts. Imagine adding a new product that is 100% complimentary to your existing fresh flower business. Estimated to show ROI of 85% within 1 year, Silk Flower rental could take your business to new highs. Why stop there, with a business model that is totally scale-able, grow to the point of having multiple depots, sale reps and delivery vehicles. Running a business is no easy task, and the need for quick, predictable revenue is a major challenge for many florists. Fortunately, it is now possible to buy into a Silk Flower Rental business at record low entry costs. The benefit of this? Low working capital requirements and a super-fast break even point, estimated at under 4 months. SilkSense is actively seeking professionals within the floral industry in Europe to become highly sought after SilkSense Distributors. To get started, simply complete an inquiry form on our website right here.